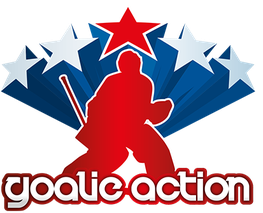 Regular Camp, Thursday August 1st - Sunday August 4th 2019, 8.00 am - 6.00 pm (detailed schedule on request or by registration) at The Rinks, Yorba Linda, California. Price: USD 620.00 incl. TAX. Goalies could be switched to other group depending on size of groups and level of goalie. Decision will be made by coaches at camp.